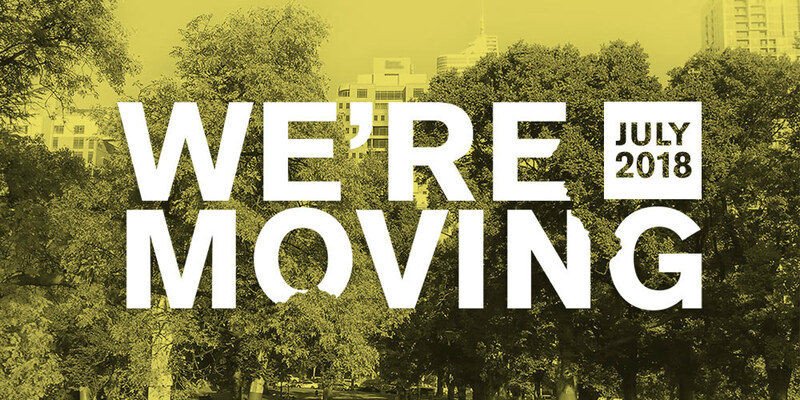 At a time of exciting growth, BLP is moving its Melbourne studio to the northern edge of the CBD. The design of the new studio reflects the practice’s values of partnership and creativity, providing a workplace that enables collaboration and supports the synergy of diverse and nimble teamwork. Originally the Commercial Union Centre, designed and built in the late 1980’s by Daryl Jackson Architects in association with Peter Hunt, the complex at 485 La Trobe Street was the first high-rise development to be completed at the western end of Melbourne’s central business district, heralding a new burst of activity in the north-western corner of the city. The top level of the 20-storey south tower is where BLP Melbourne studio will call home. 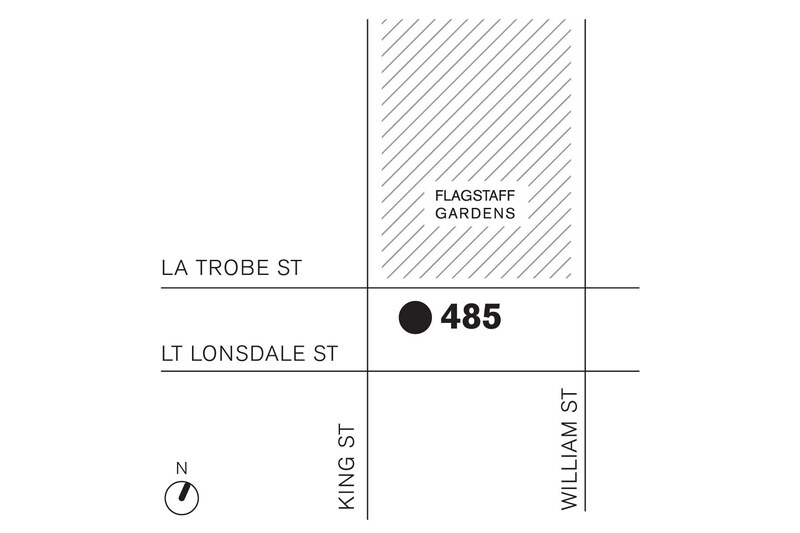 Here, our clients, consultants and team members will enjoy views out over one of Melbourne’s oldest and most culturally significant parks, Flagstaff Gardens, the historic Queen Victoria Market, and the great City of Melbourne. We look forward to welcoming you to our new workplace.